J Cole has probably been the number one rapper at the top of the list of artists I just haven’t been able to get into before. Having seeing all the ‘boring’ memes and stuff like that didn’t really raise my excitement levels to listen to this in full. Also, the fact that the run time is 65 minutes with only 13 songs and no guest features wasn’t really ideal for me personally. But as I was getting through it I started to get to terms with Cole and his rap style. It’s not really what I would choose to listen to on a daily basis but it is a good album. It’s simple, not too many flashy moments or gimmicks. I’d say in my opinion this leaves no room for errors in terms of Cole’s own performance, and with a laid back but effective flow and rhyming style, this maybe shows a lack of personality and the cause of these memes. I do think that Cole has some interesting things to say but just doesn’t say them in a interesting way consistently enough to keep me hooked in on a song. 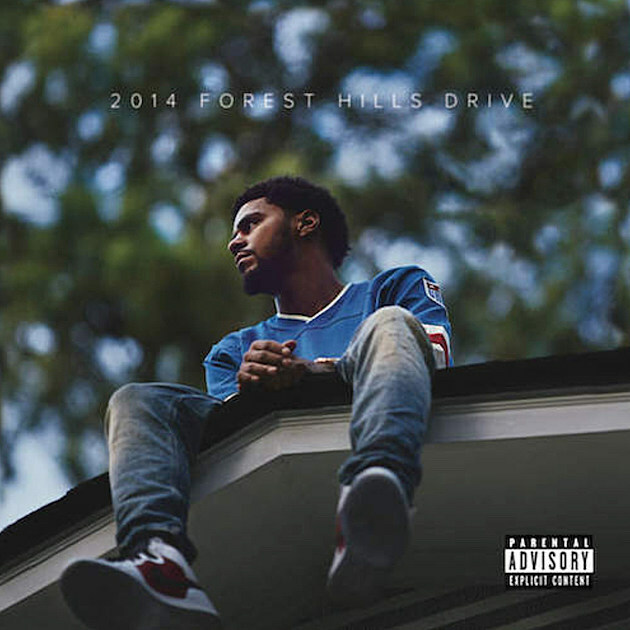 The production on this album mirrors Cole’s performance, good but nothing too outrageous. I appreciate that Cole does things differently than most around right now, like he doesn’t conform to most of the endless rap topics we hear so much of nowadays and that Cole has his own story to tell in his own way. But I just need more convincing that this is something I NEED to be invested with. There are some cool songs on here that I may listen to again at some point, but only if I wanted to listen to them purposely. I’m glad I finally got through this album because if I think critically, it’s a good album, but for my own personal enjoyment, it’s just too low key for me with little wow moments. However I am interested to hear the next two J Cole albums I have planned to review in my new series.